Throughout the 1960s and 70s a group of pioneering women working at the BBC Radiophonic Workshop, Bell Labs and elsewhere, developed and composed for innovative early synthesisers. Synth Remix will use live performance to explore the living potential of this radical music, presenting music by composers including Delia Derbyshire and Daphne Oram. Award-winning musician, Jo Thomas, will interpret more familiar works alongside previously unheard music, sharing a unique perspective on the composers featured following her archival research at the BBC Archives and University of Manchester. Synth Remix will culminate in a headline set by Olivia Louvel who will perform her audio-visual work, Data Regina. With DJ sets throughout, and a bar until late, Synth Remix will celebrate the legacy of of these pioneering women, presenting music by female artists working in the 1970s and 80s (Suzanne Ciani, Doris Norton and others), through to today (Holly Herndon, Kaitlyn Aurelia Smith, Mica Levi and more). Our London performance will be broadcast live on digital station, Resonance EXTRA. Jo Thomas is an award-winning composer and performer. She has performed at venues including the Queen Elizabeth Hall, The Place and Cafe OTO, performing alongside artists including Maria Chavez, Lee Gamble, Phil Niblock and Squarepusher. In 2012 she won the Golden Nica in Prix Ars Electronica Digital Music’s and Sound Art Category for her work Crystal Sounds of a Synchrotron. Read more about Jo's work on her website. Olivia has been praised for her ‘brooding electronic pop’ [The Wire] performing at ‘the creative frontiers where music and art intersect’ [The Quietus]. Her music is played regularly on BBC 6 Music, BBC Radio 3, and on Resonance FM. 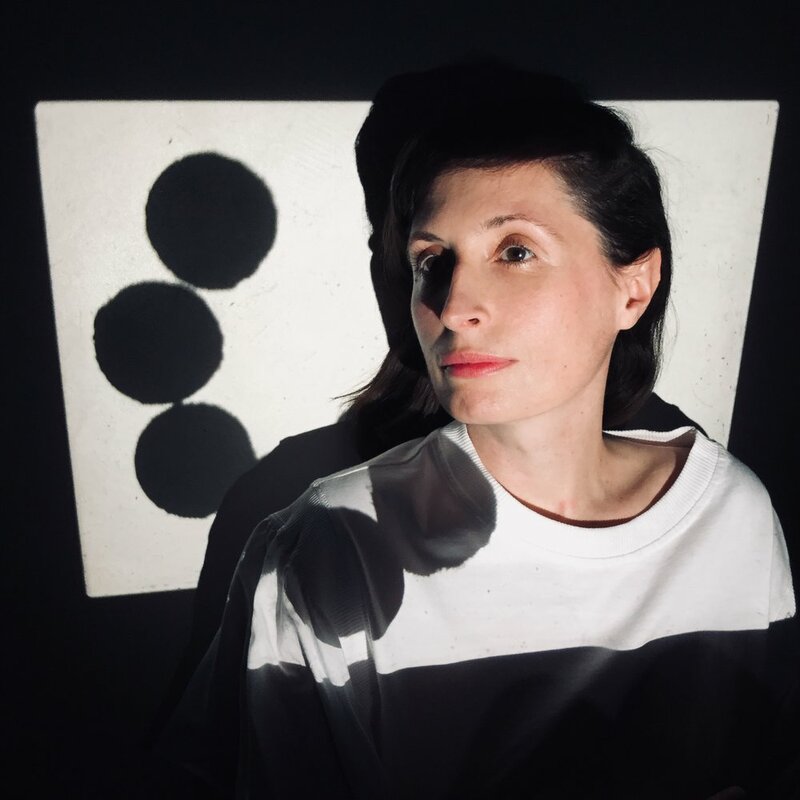 Olivia will present her immersive, audio-visual composition, Data Regina. Performed alongside computer-generated animations by Antoine Kendal, Olivia's performance sets text by Mary, Queen of Scots to explore ‘atmospheres of misogyny’ [The Wire]. Watch an extract of the work below, and learn more about Olivia's work on her website. Jo Thomas speaks about her work at the Delia Derbyshire archive, composing on Daphne Oram's Mini-Oramics synthesiser, and working between two worlds to create new work for Synth Remix. Archive image courtesy of the Delia Derbyshire Archive, John Rylands Library and the Delia Derbyshire Estate. 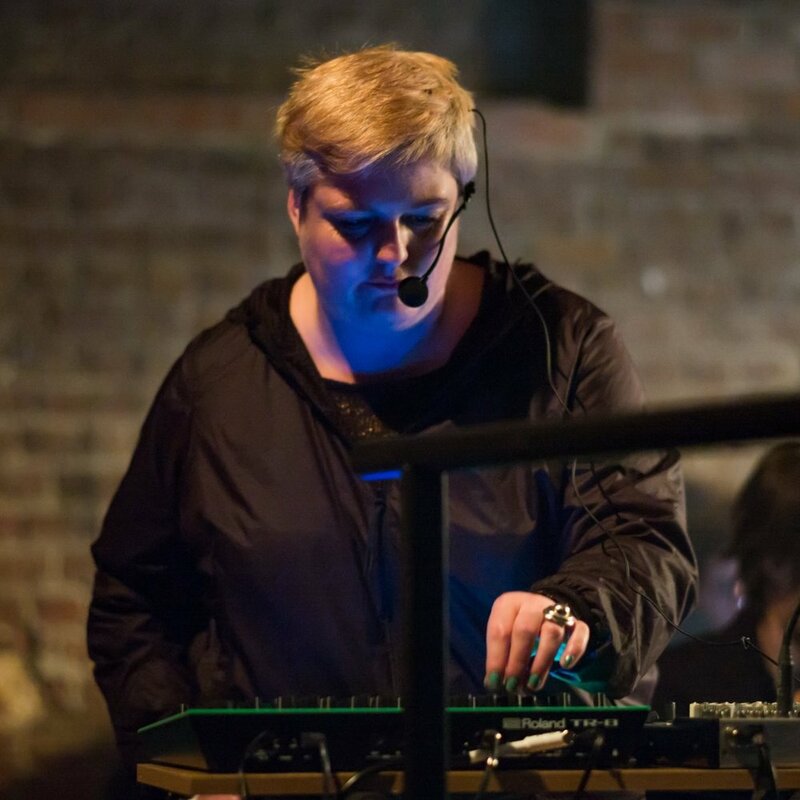 Olivia Louvel speaks about her work, sculpting in sound, and the laptop as a revolution ahead of her live set at Synth Remix. We’re very excited to have Tom Richard’s recreation of Daphne Oram’s Mini-Oramics synth for Synth Remix. This unique instrument, the only one in existence, translates drawn shapes into electronic sound. Watch it being played below. Established in 1999 and recently relaunched, 93 Feet East's iconic warehouse venue in the heart of Brick Lane has played host to Radiohead, Groove Armada and many more. For our London performance, _REMIX have partnered with digital station, Resonance EXTRA, who will broadcast the night live. Broadcasting to a global audience of a quarter of a million people, Resonance EXTRA is the leading platform for sharing the most innovative and exciting experiemntal music.